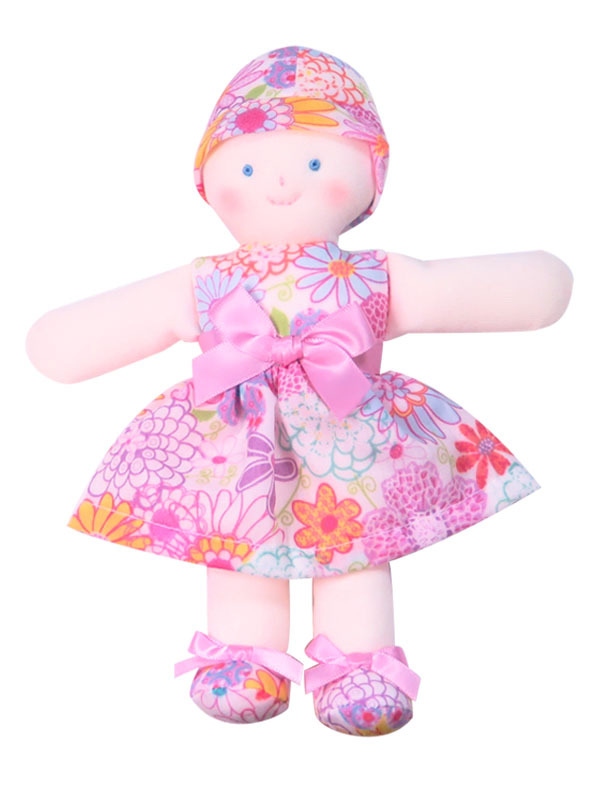 Minnie 21cm Rag Doll Daisy Print wears a pretty floral dress with matching satin ribbon accents and is the perfect 1st doll for under 3 years old. Her sweet face is hand stitched and she has no removable parts. 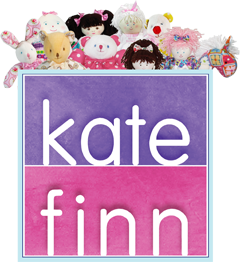 Minnie 21cm Rag Doll Daisy Print does not have removable clothing and is packaged in a gift box.